Class reservations are taken on first come first serve basis. Packages are non-refundable. 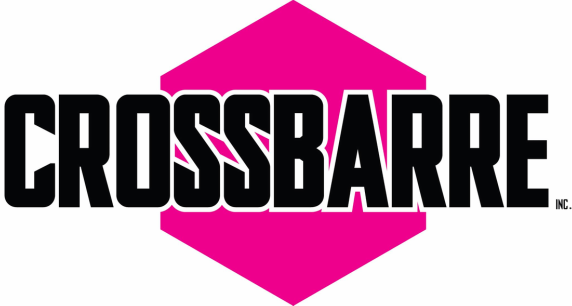 Thank you so much for your business and dedication to CrossBarre Inc.
​YOUR FIRST ADULT CLASS IS FREE! !